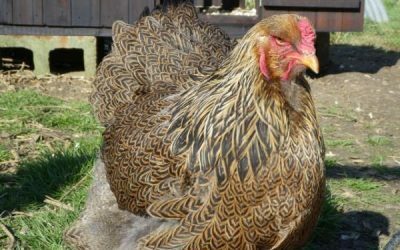 Our Brahma were sourced from the best UK breeders we could find. 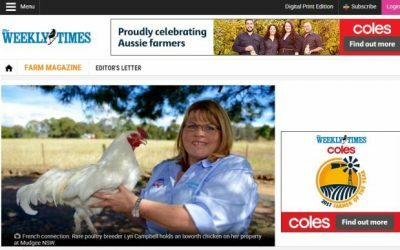 The Gold, Blue Partridge and Red Pyle source flock are comprised of the stock donated by…..
AvGen Poultry’s latest brochure. 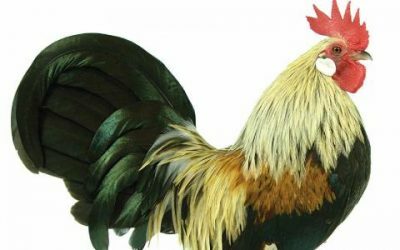 Breed Importation lists – 2014, 2015, 2016 and information. 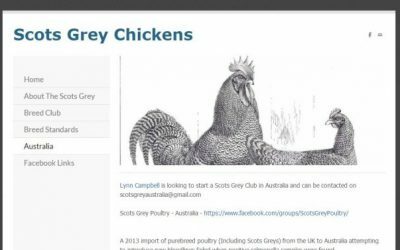 A new 2014 import of Scots Greys into Australia by Avgen Poultry was successful and they are now being distributed amongst breeders.